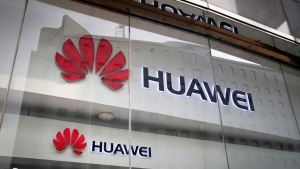 Chinese tech giant Huawei said Monday its revenue rose 39 per cent over a year earlier in the latest quarter despite U.S. pressure on allies to shun its telecom technology as a security risk. 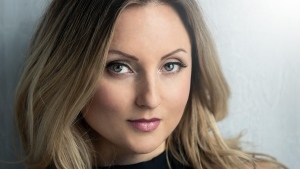 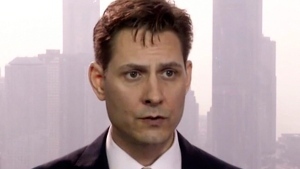 A Canadian filmmaker says an invitation to have her work screened at the Beijing International Film Festival has been rescinded over political tensions between China and Canada. 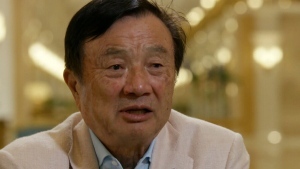 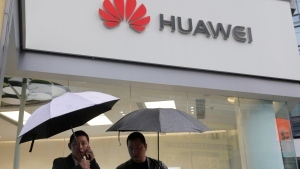 Chinese tech giant Huawei's deputy chairman defended its commitment to security Friday after a stinging British government report added to Western pressure on the company by accusing it of failing to repair dangerous flaws in its telecom technology. 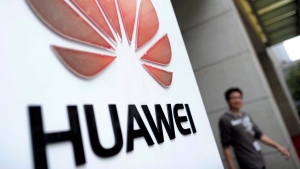 A British government report issued Thursday detailing security risks posed by Chinese firm Huawei confirms U.S. government warnings of security risks associated with the telecom giant, according to a U.S. official. 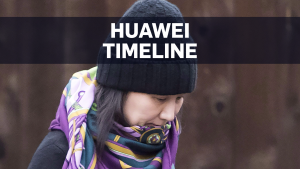 British cybersecurity inspectors said Thursday they found significant technical issues in Chinese telecom supplier Huawei's software that pose risks for the country's mobile networks. 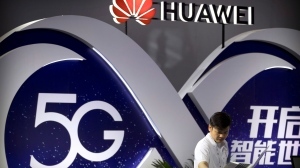 The European Commission announced a series of new cybersecurity recommendations for next-generation mobile networks on Tuesday, measures that fall short of U.S. calls for a complete ban on Chinese tech supplier Huawei. 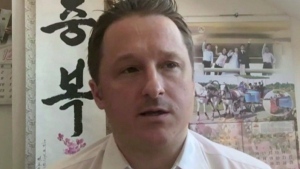 Global Affairs Canada says detained Canadian businessman Michael Spavor received a visit from consular officials in China today. 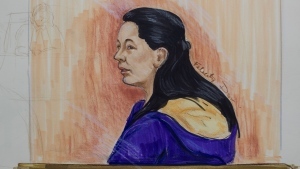 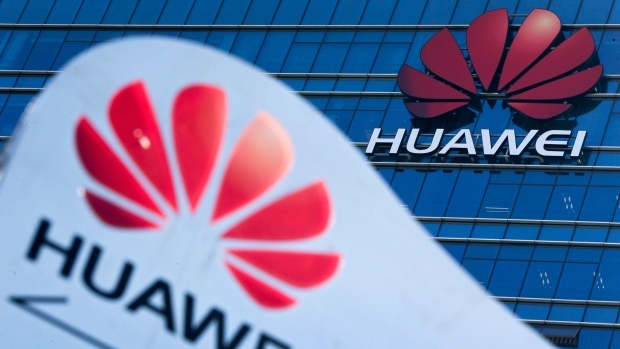 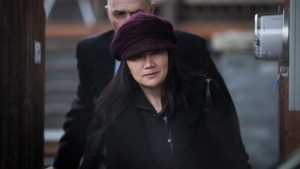 A judge has ordered the RCMP to provide copies of the content on seven electronic devices to an executive of Chinese tech giant Huawei Technologies after they were seized when she was arrested at Vancouver's airport.